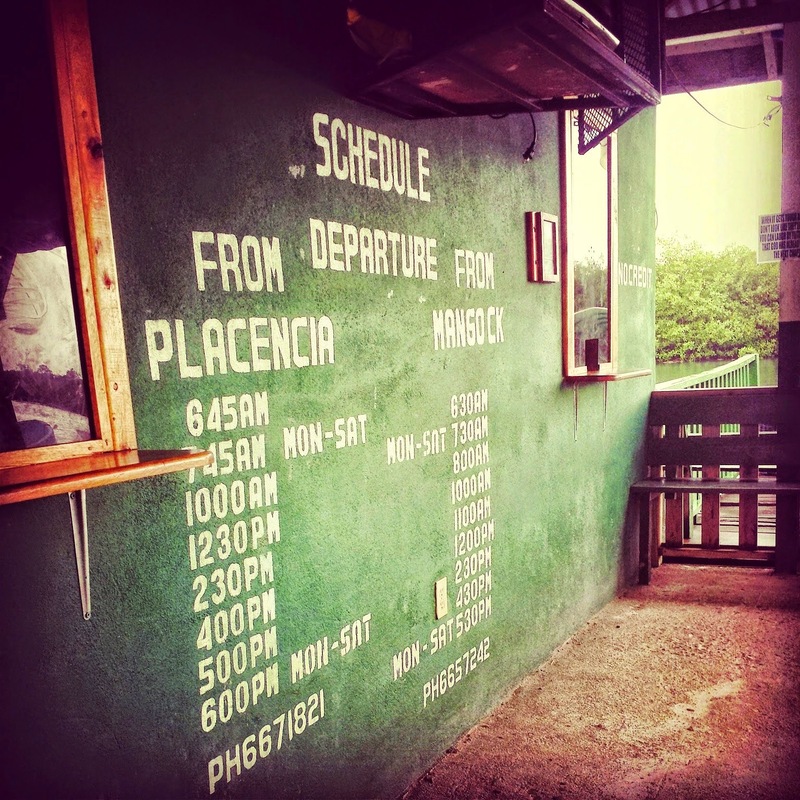 Pure Placencia: A step by step guide to getting your passport stamped....from Placencia, Belize to Independence/Mango Creek! No car needed. 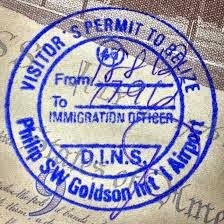 A step by step guide to getting your passport stamped....from Placencia, Belize to Independence/Mango Creek! No car needed. If you are here longer than 30 days, you will need to get your passport stamped. This feels really daunting the first time you do it. At least, it did to me. :) I wish I could have found a step by step guide, so I decided to write one, complete with pictures! Look at the date stamped in your passport when you come in the country. Write this date on your calendar so you don't forget! 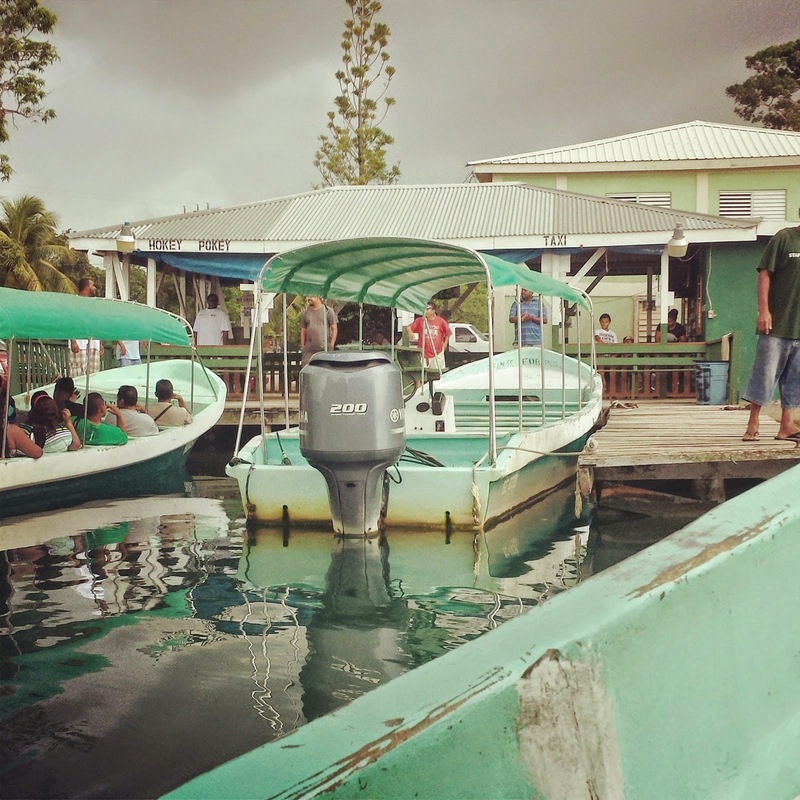 Step 3: When the boat taxi pulls up, no one is going to announce it, just walk up as it is probably the one. Ask someone if it is going to Independence if you feel unsure. Just pile in as it is probably going to be crowded. 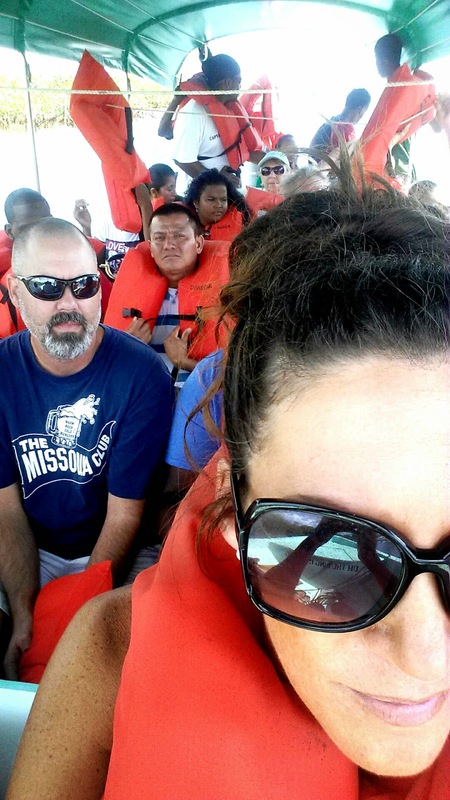 They will hand you a life preserver, just put it on, no one wants to wear it or is happy about it, but it is a new rule. Step 4: When you get to Independence, everyone will pile out and taxis will be waiting. Tell any of the taxi guys that you want to go to the immigration office. They have all done this. Perhaps you can find a taxi friend going to the same place and split fare. (Have about $20bz just in case.) The taxi will wait for you which is best. This is a small immigration office and it shouldn't take too long. Step 5: Hand immigration officer your passport and have either $50bz or $100bz available to hand him. If you have been here less than 6 months it is the former amount. They will ask where you are staying, just give the city. They will stamp it and you are free to leave! 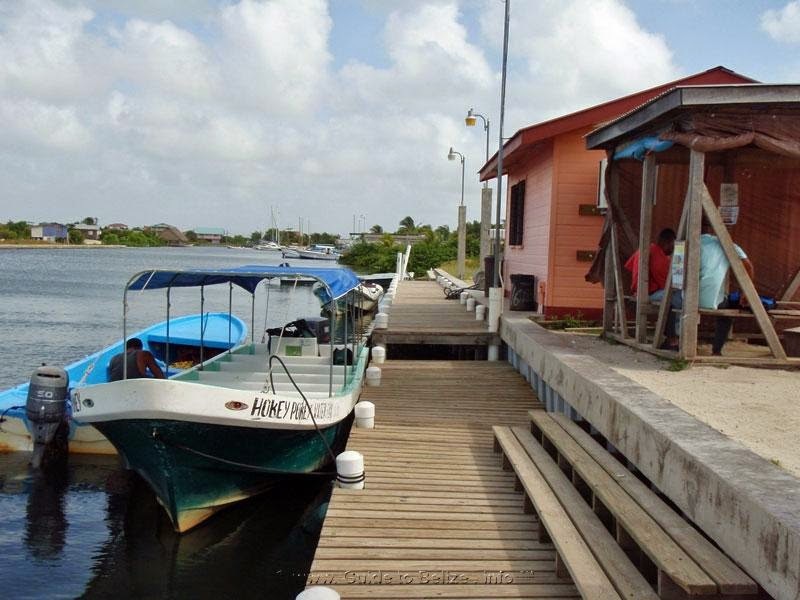 Step 6: Go with cabbie back to water taxi station, buy a ticket for 11am taxi back to Placencia. You can buy a water or a drink from the stand there. Step 7: You will be home before 12 so go enjoy your day! 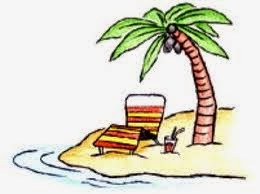 Passports can be stamped Monday through Fridays (excluding holidays) in Independence/Mango Creek. (Note: the immigration office in Independence is only open a half-day on Mondays and Fridays.) 6 months is the maximum amount of time that a visitor can extend his or her stay without leaving and re-entering the country -- or paying a higher monthly visa renewal fee. (50 goes up to 100bz). Thanks so much for the reply! Unfortunately I can't call, but I'll try to find someone who can today since I have to renew on Monday. Very glad I found your blog! Just wanted to reply with an update in case anyone stumbles upon this and has the same question I did. The office is open on Monday mornings! Also a good tip I got is the the water taxi often leaves a little earlier. I got there around 9:35 and they left around 9:40. I do believe they send other boats as demand dictates, but may as well catch the early one to try and avoid a line at immigration. Love your blog! I'll be in Palencia late March/16. Will need to get passport stamped end of March. Just want to make sure nothing has changed regarding your "A step by step guide to getting your passport stamped...."
thx i so appreciate the FYI - you helped!